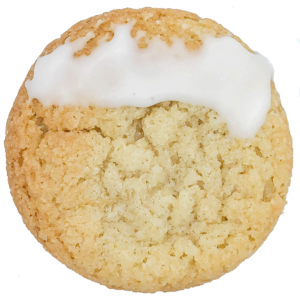 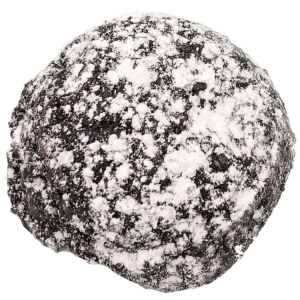 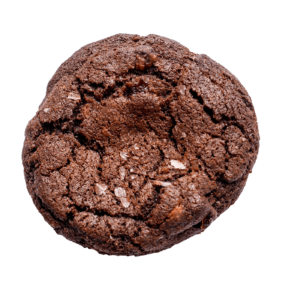 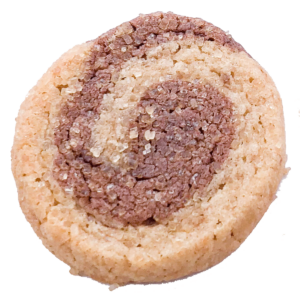 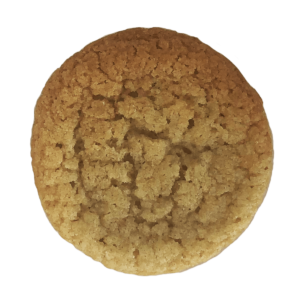 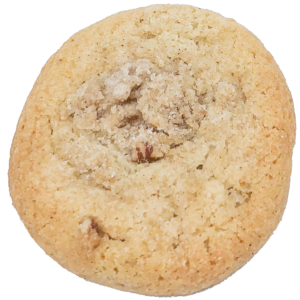 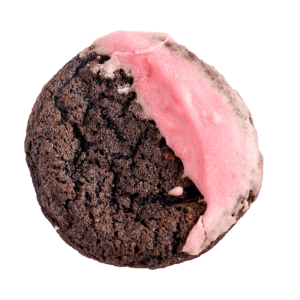 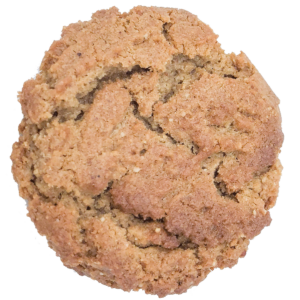 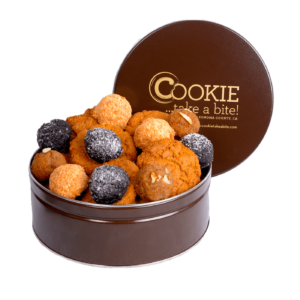 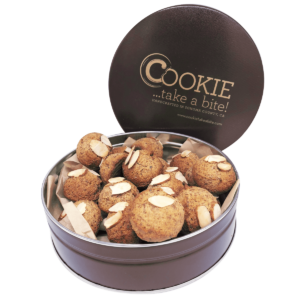 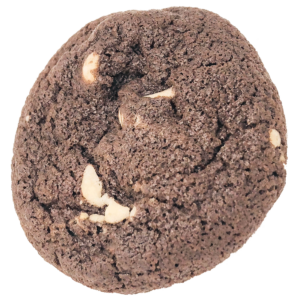 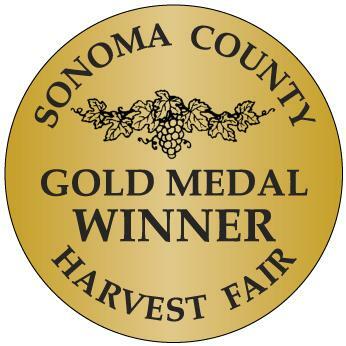 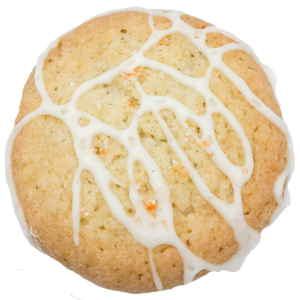 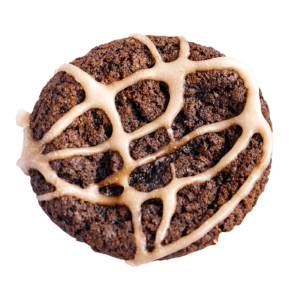 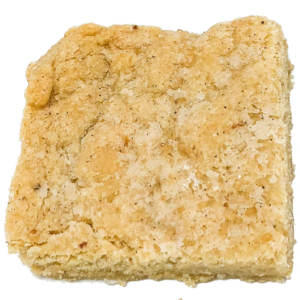 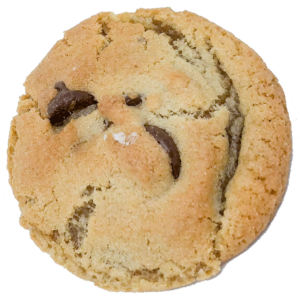 Sonoma Trekker - Organic Cookies | COOKIE...take a bite! 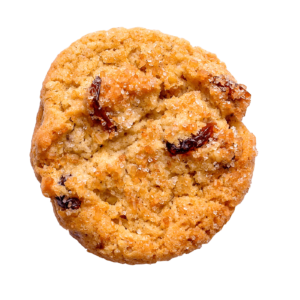 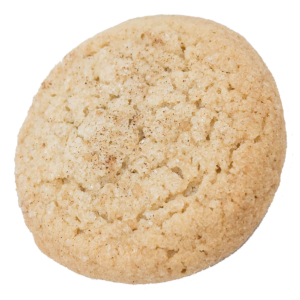 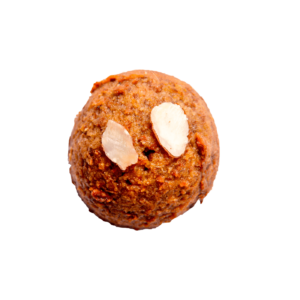 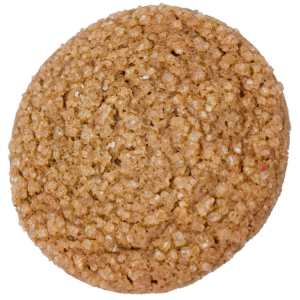 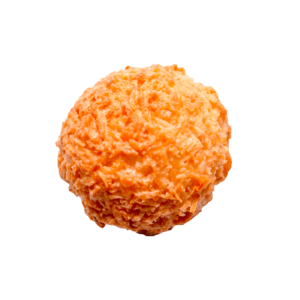 Snap, crackle and crunch: our oatmeal and cranberry cookie is a perfect combination of crunch and flavor! 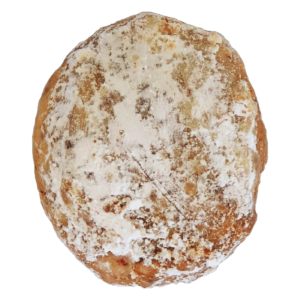 organic wheat flour, organic butter (milk), brown sugar, cane sugar, oats, rice cereal, dried cranberries, baking powder, baking soda, eggs, cinnamon, orange, nutmeg, salt.